What happens when small business have a great idea for new technology? How do concepts move from design to distribution? 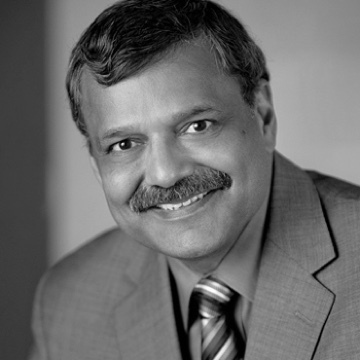 Creation Technologies LP offers a partnership outsourcing model, working closely with startups to medium-sized businesses to make innovations a marketable reality. 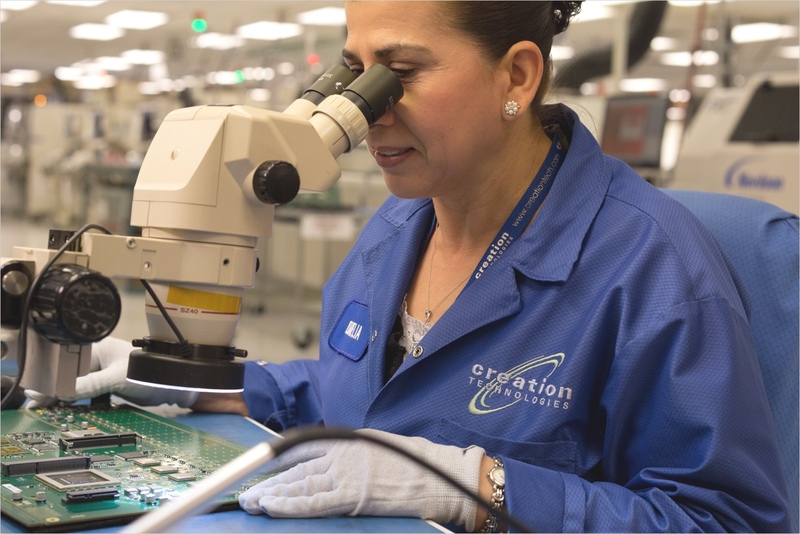 As an electronics manufacturing services (EMS) provider, Creation Technologies offers multi-stage services including product development, prototyping, manufacturing, fulfillment, and after-market services for over 200 Original Equipment Manufacturers (OEMs). Industries served include medical device producers, industrial automation, defense, “Internet of Things” networked devices, and more. 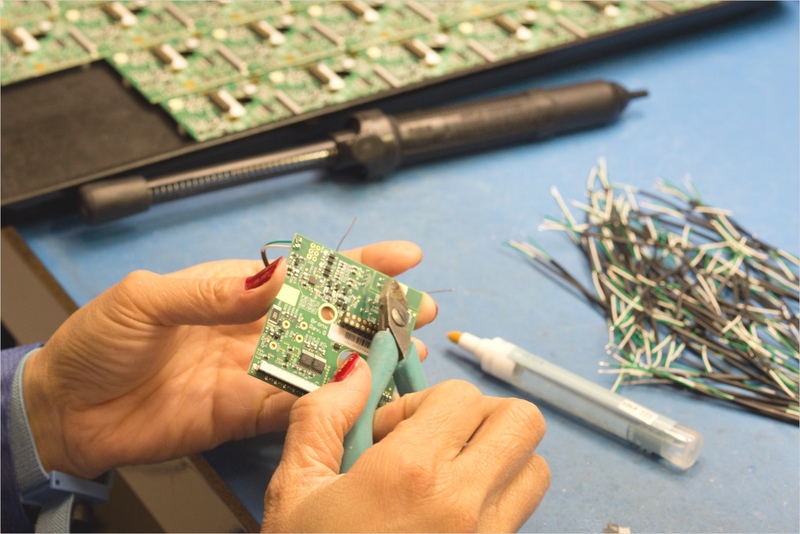 Based in Burnaby, British Columbia, the company has ten manufacturing operations in Canada, China, Mexico, and the US. For example, as creators jump into the industry-disrupting forefront of wirelessly connected medical devices, Creation Technologies is there to strategize about risks and rewards, security, and the enormous potential for inventors and investors in this field. This niche feeds lean businesses and creative thinkers, freeing innovators to tackle whatever opportunities emerge next. For the third year in a row, Creation Technologies was honored by Circuits Assembly Magazine’s OEMs 2017 Service Excellence Award for Highest Overall Customer Rating, coming in first for the categories of Responsiveness, Value for Price, Dependability, Quality, and Technology. 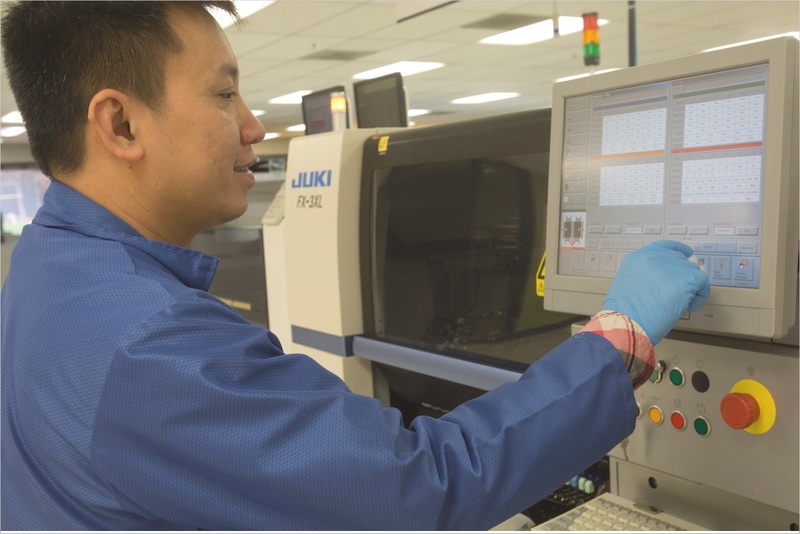 Unlike many competitors, particularly those based in the US, Creation Technologies does not focus on the short-term, quarter-based profits; the company is in it for the long haul. Combined with an entrepreneurial heritage, this makes Creation Technologies ideally suited to thrive in the constantly shifting technology sector. Over 3,000 professionals design solutions for their clients, focusing on relationships for mutual benefit.